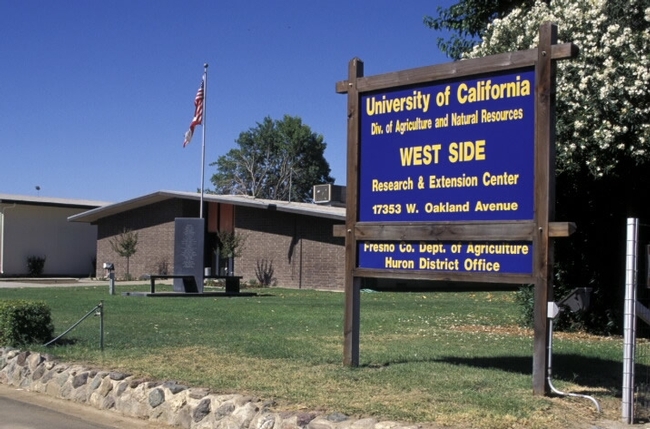 Ag research at the West Side Research and Extension Center and other sites has been impacted by the California drought. Even as farmers across California struggle with the third year of drought, so do University of California agriculture researchers, reported Todd Fitchette in Western Farm Press. Fitchette opened his story with the plight of ag research at the UC West Side Research and Extension Center near Five Points. Many of the farmers in the area will receive no surface water allocation this year; neither will the research center. The facility can pull water from a deep well, but it is not enough nor is the water quality adequate for all the farming operations, said Bob Hutmacher, UC Cooperative Extension specialist and center director. He said scientists at the station must cut back their water use this year by 25 percent. One trial that will not go forward at West Side is an almond variety trial. However, UC Cooperative Extension advisors in other areas are working with the Almond Board to keep the research underway. UCCE advisors Joe Connell will oversee the Chico State almond variety trial, Roger Duncan the Salida trial, and Gurreet Brar the Madera County trial. Duncan said his work with fruit and nut crops has not been negatively impacted by the drought. David Doll, UCCE advisor in Merced County, said the increased reliance on groundwater has ruined several orchard nitrogen trials because the groundwater in northern Merced has high rates of nitrate nitrogen, which acts as a nitrogen fertilizer. Scott Stoddard, UCCE advisor in Merced County, reports positive and negative impacts from the drought. He won't do tomato research at West Side REC, but will continue work in sweet potatoes to determine how little water they need to produce a reasonable crop. Chris Greer, UCCE advisor in Sutter, Yuba, Colusa and Glenn counties, said some rangeland trials were impacted by the lack of rain. Bruce Lampinen, UCCE specialist in the Department of Plant Sciences at UC Davis, has seen his orchard trials in Arbuckle severely impacted by the drought. A tiny wasp imported from Pakistan by a UC Riverside researcher is becoming established in the Inland Empire, according to an article by Mark Muckenfuss in the Riverside Press Enterprise. Mark Hoddle, UC Cooperative Extension specialist in the Department of Entomology at UC Riverside, collected Tamarixia radiata in the Punjab region of Paskistan. 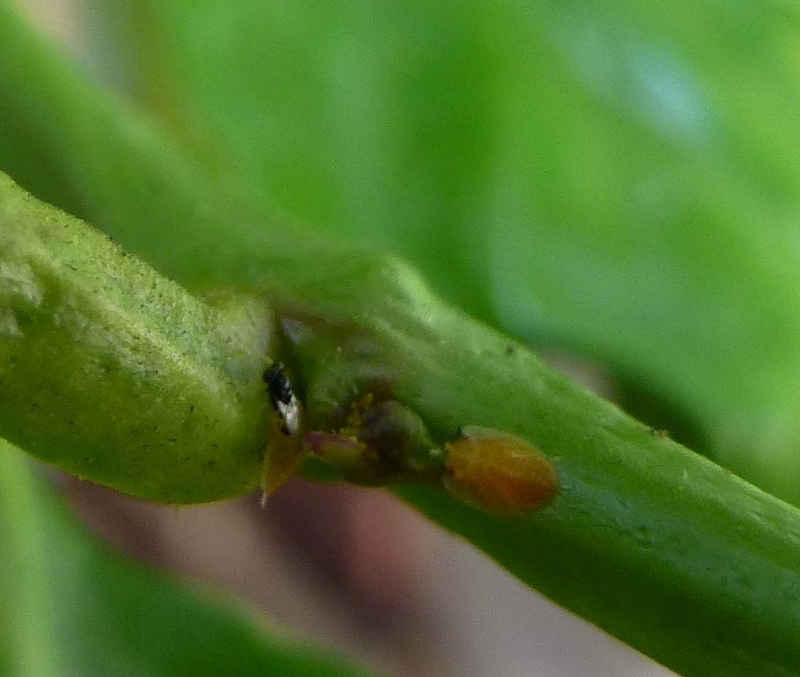 After a period of quarantine, the beneficial insect was released in Southern California citrus trees beginning in December 2011. The Press-Enterprise article said Hoddle has found three sites — two in Fontana, one in San Bernardino — where the wasp has attacked psyllid larvae, killing them. For more details on the establishment of Tamarixia, see the UC Riverside Center for Invasive Species Research blog. Polyphenols are what make olive oil more healthful than other vegetable oils, like canola oil. However, when tested, polyphenols were surprisingly low in most commercially available olive oils, USDA-ARS researchers reported. They also don't live up to international or USDA quality standards, according to studies by the UC Davis Olive Center. Studies show that, as days, weeks and months go by after harvest, the polyphenol content and health benefits of the oil diminish. “Think of olive oil as olive juice with a maximum two-year shelf life,” says Selina Wang, research director at the Olive Center. If managed well, commercial trials can provide benefits for growers, researchers and the industry at large, but they can pose challenges. Almond research plots are a covenant between the grower and researcher that requires both parties to communicate and understand the goal of the research. Bruce Lampinen, UC Cooperative Extension specialist in the Department of Plant Sciences at UC Davis, says involving grower cooperators offers the research community the benefit of gathering commercial data to test promising practices or understand impacts in a real-world setting. Without this research, many of today's common practices that have led to dramatic increases in yield and improved quality, along with efficient and environmentally responsible orchard management, would not have been discovered. California almonds harvested in 2010 are expected to amount to 1.65 billion pounds or more, according to an article by Associated Press reporter Jeff Nachtigal.  The story was picked up by many national publications, including the New York Times and the CBS News website. 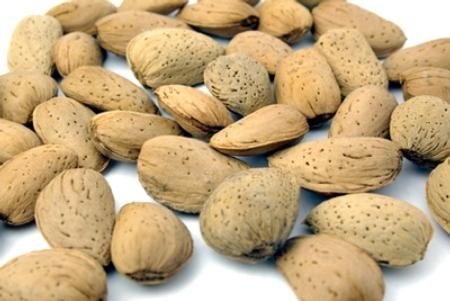 The sizable almond crop is being met with strong worldwide demand and relatively high prices. "The nut crops in general are looking good in California," UC farm advisor emeritus John Edstrom was quoted in the story. UC Davis Cooperative Extension almond specialist Bruce Lampinen told the reporter that improved agricultural techniques used by California's 6,000 almond growers - such as planting trees closer together, cutting back on pruning and knocking off "mummies" during the winter to control navel orangeworm - have helped boost production. But, the almond industry is not without its challenges. UC Davis entomologist Eric Mussen told the reporter that farmers are still concerned about major honeybee die-offs, which have doubled the cost of renting bees for pollination in the past five years. Water shortages are also a concern for some producers, according to Almond Board chair Mike Mason. California almond growers produce 100 percent of the U.S. crop, supplying 100 percent of the domestic market, and 80 percent of the world market, said an Western Farm Press article about the bumper almond crop. Improved almond production techniques have helped grow the industry.